With energy prices seemingly rising every single week it’s important to keep your home as energy efficient as possible. While unprotected air vents, doors that are not properly weatherproofed and under insulated walls and ceilings all contribute to energy loss, old windows are one of the biggest contributors to reduced energy efficiency in a residential property. We understand that many homeowners have taken it upon themselves to carry out home improvements in recent years due to economic conditions, but the installation of new windows is not something that should be entrusted to anyone that is not properly qualified. With a track record of success spanning several years and hundreds of satisfied clients in both Mississauga and Burlington to back us up, Windows & Doors has become the leading company in the area for window installations. Why? Take a look below. 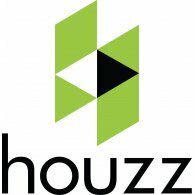 Vast Experience – With more than 10 years of industry experience, we produce a high standard of work on each and every project we are hired to work on. Dedicated to Customer Satisfaction – Nothing is more important to us than earning praise from our customers and we never walk away from a job unless you are fully satisfied. Local Company – We live in the communities that we serve and genuinely care about the results of the work we carry out. Vast Product Range – We offer a vast range of styles of windows, all of which can be customized to your individual needs, ensuring you find the perfect windows to complement the architectural style of your property. The purchase of new windows is a big commitment and it’s important to ensure the company you choose to work with is capable of producing and installing the quality of windows that you expect. All windows produced by Epic View are Energy Star Certified and always meet requirements that are dictated by the Canadian Standard Association in terms of quality. What does this mean? After we install your new windows you will almost certainly see a decrease in your energy bills and an increase in the level of comfort inside your home. 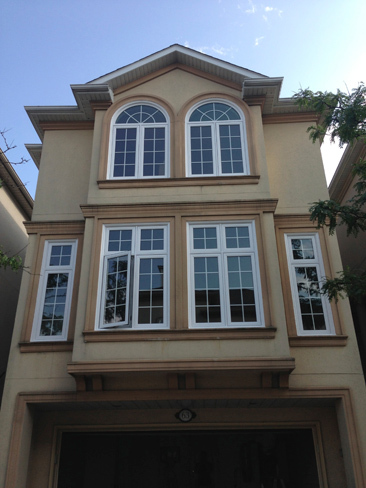 During our time in the industry we have fine tuned both our production and installation processes to ensure everything is completed as efficiently as possibility, minimizing waste materials and time to offer you some of the best prices for windows in Mississauga and Burlington. Whatever other companies in the area have quoted you, the chances are high that we can beat that quote! Start With Your Initial Consultation Today! Pick Up The Phone Today & Give Us a Call For Your Windows Questions.